Matthew Moran, commonly known as Matt Moran, was raised on a dairy farm at Badgery’s Creek in NSW. At age 15, Matt finished school to initiate a career as a chef. He commenced his apprenticeship at La Belle Helene Restaurant, Roseville, on Sydney’s North Shore and it was here that Matt discovered and practiced the art of classical French cooking. In 1991 Matt, with his business partner Peter Sullivan, launched their first restaurant – The Paddington Inn Bistro. The successful partnership led them to open their second restaurant Moran’s Restaurant and Café in 1995 which was also well received on the food scene. Moran’s was awarded best new restaurant in the 1995 Sydney Morning Herald Good Food Guide. ARIA has been awarded two coveted Chef’s Hats by The Sydney Morning Herald Good Food Guide in 2001 to 2003 and 2005 to 2012. 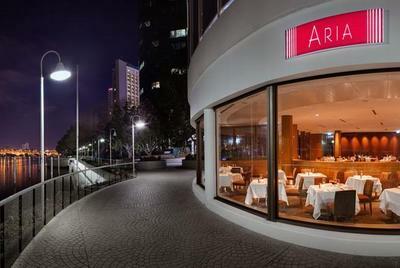 In August 2009 Matt and Peter opened a second ARIA Restaurant in Brisbane. Located in the Eagle Street Pier precinct, the restaurant has spectacular views of the Brisbane River and the Story Bridge provides a perfect back drop for diners. The restaurant seats 150 people and includes a private dining room for up to 40 guests. 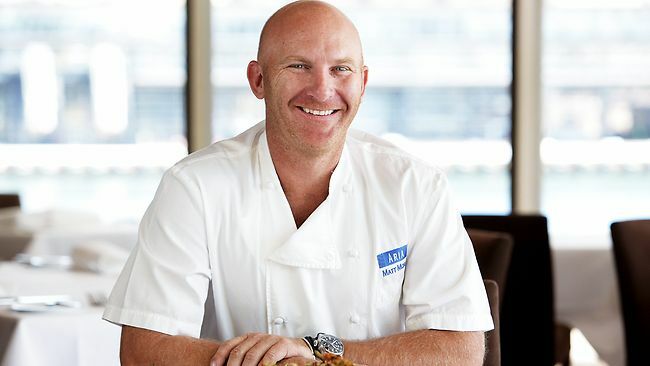 Since 2003 Matt Moran has been a member of the International Culinary Panel for Singapore Airlines. He has represented Australia internationally promoting food and wine in Singapore and Kuala Lumpur. In May 2003, he was invited to New York to appear at the esteemed New York culinary institution James Beard House. While Matt’s main focus is his restaurants he also enjoys sharing his experience and knowledge to the public through the media, be it on television, radio or in print. 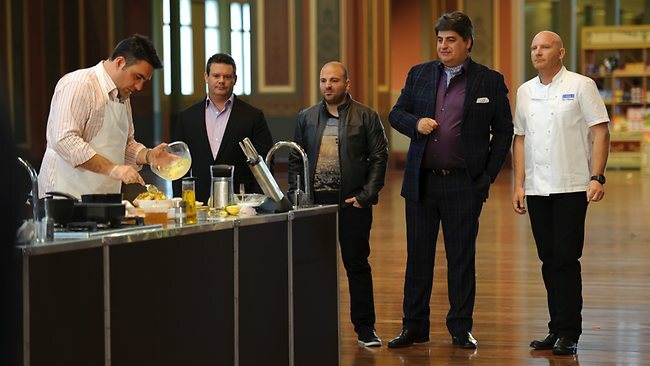 Matt was part of ‘The Bank’ on Channel 7’s high-rating reality TV program, My Restaurant Rules in 2004 and 2005. In 2005, ARIA Restaurant and Matt featured prominently in Heat in the Kitchen, an insightful documentary looking at the lives of three Sydney chefs and their restaurants. It followed the restaurants for a year coinciding with results from the Sydney Morning Herald Good Food Guide Awards. The show aired on SBS in Australia and is still broadcast internationally. He then, while still appearing in many news and current affairs programs as an industry icon, in 2008 became the resident top chef on Channel 9’s reality cooking show The Chopping Block and in 2009 one of the guest judges of Channel 10’s enormously successful cooking show MasterChef. 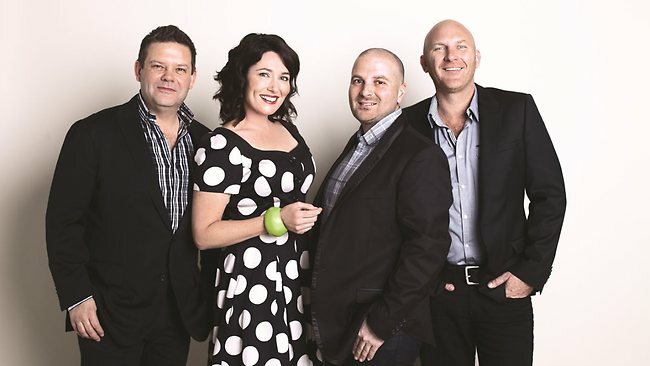 In print, Matt has been part of the judging panel for the coveted Vogue Entertaining & Travel Produce Awards since its inception in 2005 and had a weekly spot on radio with the ABC’s James Valentine on Relish. 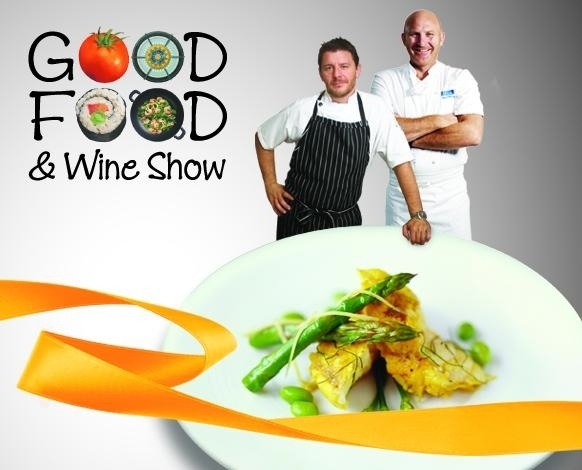 Matt appears regularly as a guest chef at The Good Food and Wine Show in Sydney, Melbourne, Brisbane and Perth joining forces with local and international celebrity chefs. Matt is also the newest brand ambassador for Audi Australia joining other high-profile Australians who embody the brand’s values of sporty, progressive and sophisticated. Matt has written two cookbooks – his first one “Matt Moran” showcases some ARIA dishes adapted for the home cook and his second book, released in September 2009, “When I get home” provides Matt’s favourite recipes that he cooks at home for his family and friends.